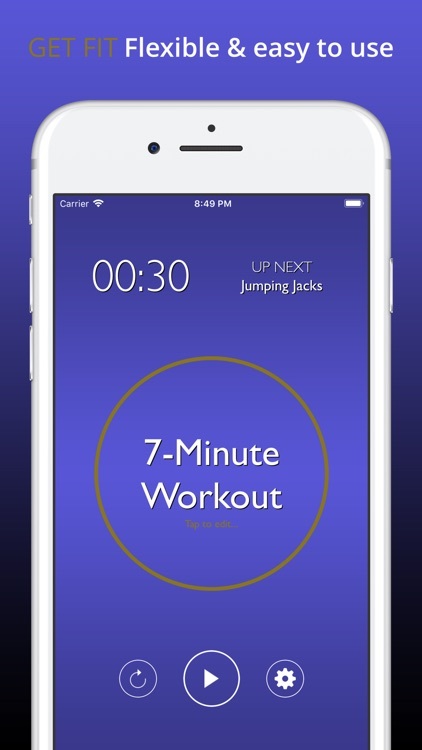 The best 7-minute workout app on iOS just got even better with Apple Watch and Siri support! 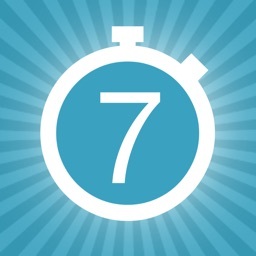 7 minutes to spare? That’s enough for a workout! 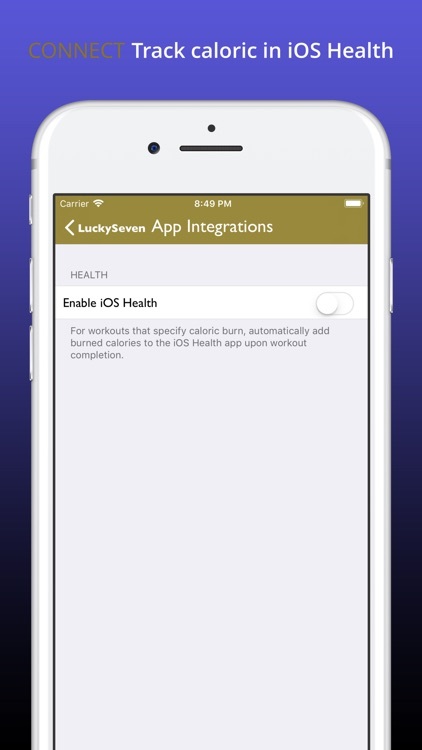 LuckySeven is the best way to enjoy the Scientific 7-Minute workout on your iOS device. Fire it up, choose some of your favorite tunes from your music library and you’ll be sweating in no time. 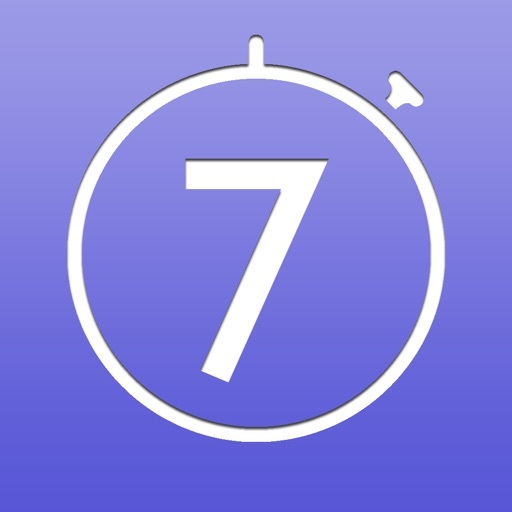 Featuring a streamlined user interface that shows you just what you need to know: the time left for each interval, the name of the current workout, and overall progress, this app also includes spoken queues and delightful sound effects that will keep you moving. The entire experience runs flawlessly in the background as well, so your workout continues even if you’re using other apps or put your phone on standby. 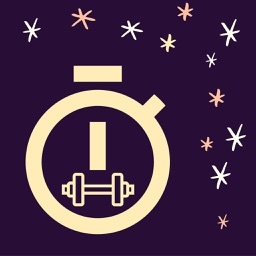 And, best of all, the fun doesn’t stop at 7-Minute Workout, you can access totally new workouts or create your own. · Beautiful full screen interface shows you current workout info, a graphical elapsed time indicator, and album art/info. - Runs perfectly in the background while you use any other apps. · Sounds for each interval including spoken queues, 5 second warning, and end of interval; complete an entire session without ever looking at your device. 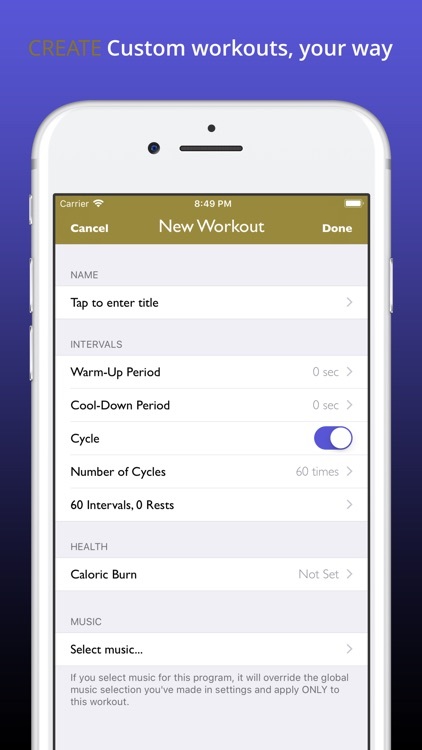 · Go beyond 7-Minute by choosing from a number of pre-made workouts or create your own with a full-featured interval program creator. 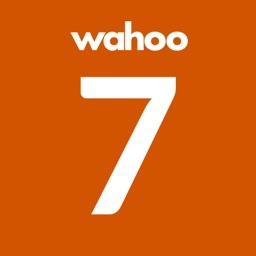 · Plays any collection of music from your iPod library including Playlists, Albums, Artists, Genres, etc. 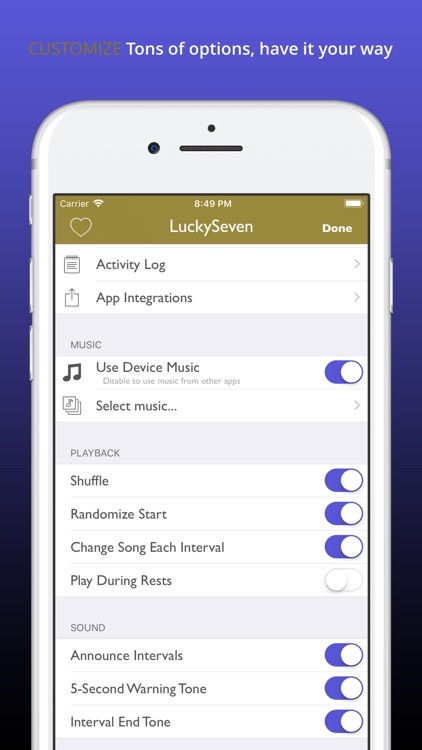 · Shuffles song choices and starts at a random section of each song so you never hear the same music combinations twice. · RunKeeper integration and social sharing to Twitter and Facebook. · Works great with external speakers via both the headphone jack and dock connector as well as Bluetooth devices. · Tested and works great with Airplay Mirroring to Apple TV. Get LuckySeven for your iOS device today and never miss another beat! If LuckySeven has rocked your world, we'd love a rating or review. Our greatest reward is the satisfaction of our customers, and of course, if there are any features you'd like to see, please send us some feedback.